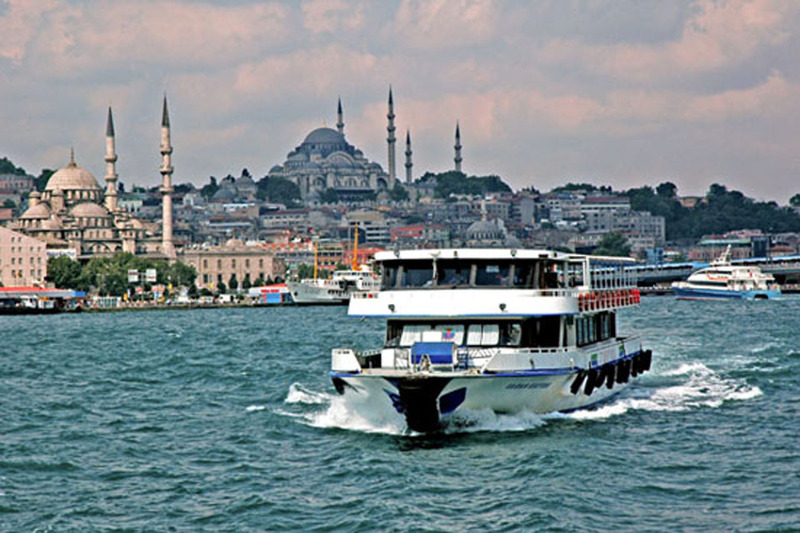 Are you ready for a wonderful day on the bosphorus between Europe and Asia ? That amazing cruise starts with your pick up from your hotel. We drive around the Old city and Golden Horn with our professional tour guide. Then we take our boat cruising the bosphorus about 2 hours. You will admire the great view of the city while you are passing between two continents, old houses, palaces, towers, fortresses, and museums. You will explore whole city from the sea. During the tour, you will see Dolmabahce Palace, Beylerbeyi Palace, Topkapi Palace, Maiden Tower, Galata Tower, Rumeli Fortress, Bosphorus Bridges and Roman and Ottoman houses. At the end of the tour, we will take you to your hotels.